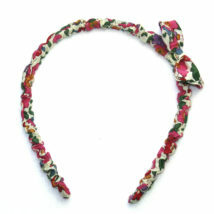 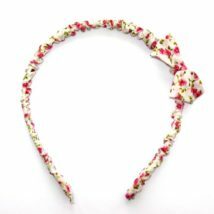 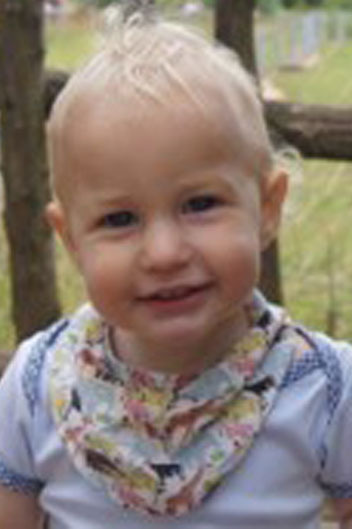 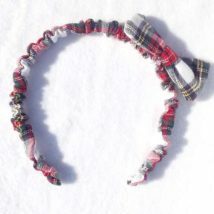 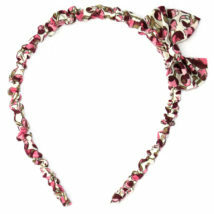 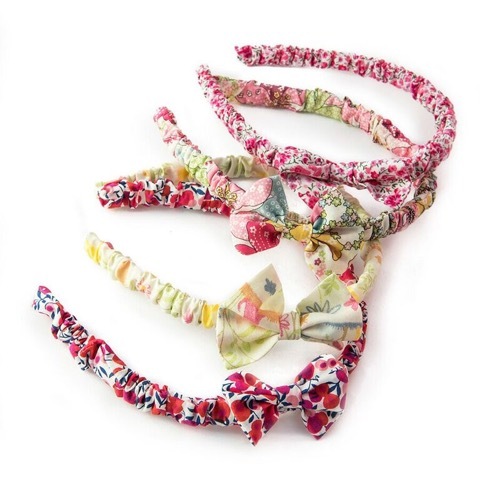 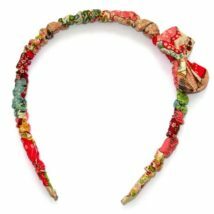 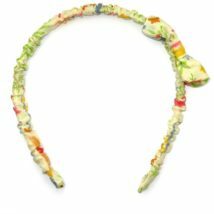 Our Liberty print hair bands make an extra cute finishing touch to your baby girl’s outfit. 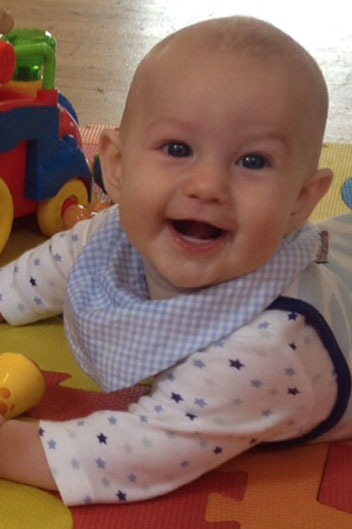 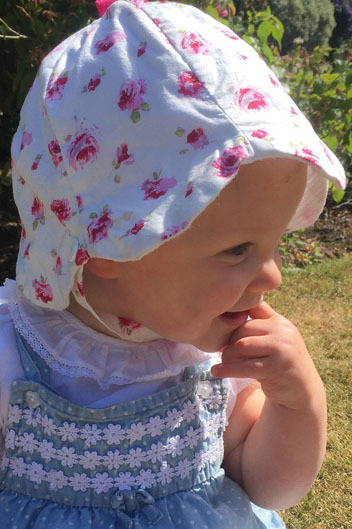 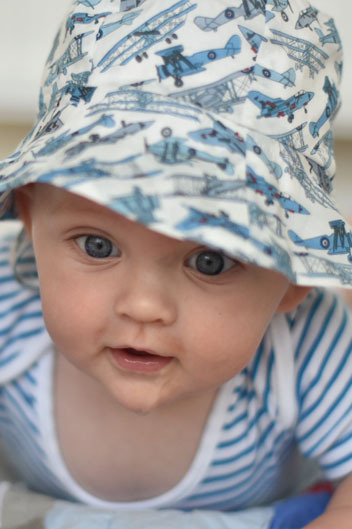 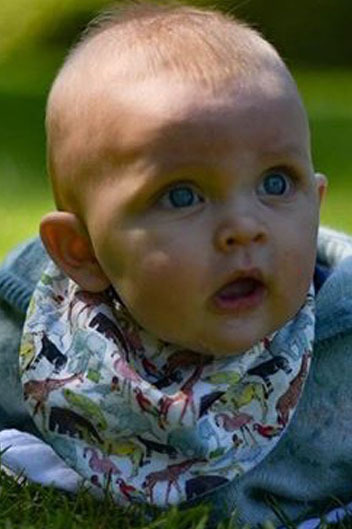 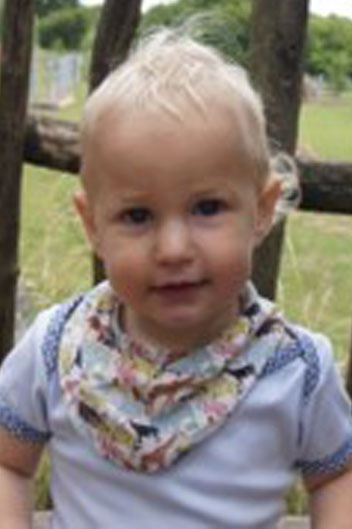 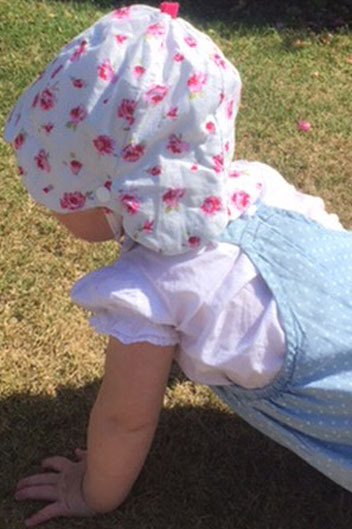 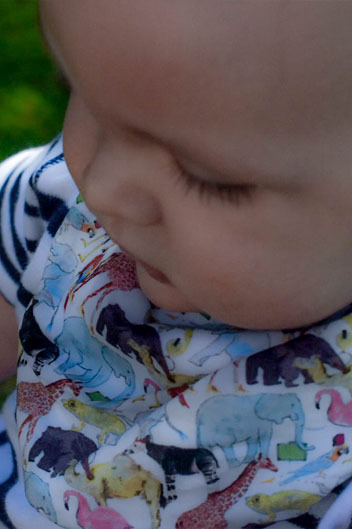 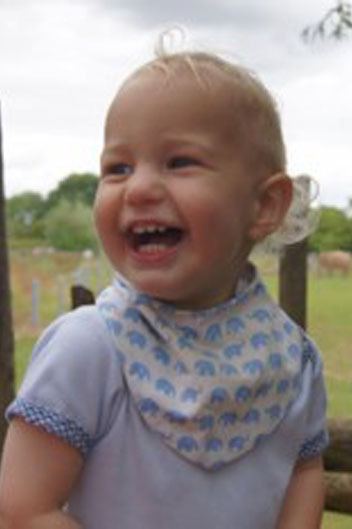 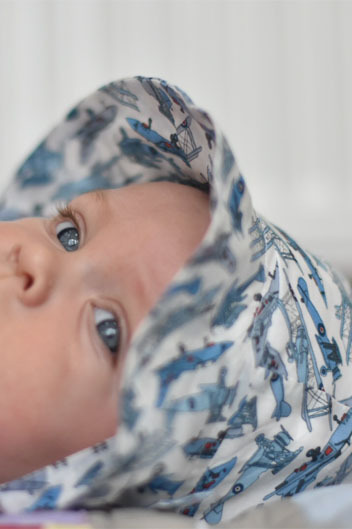 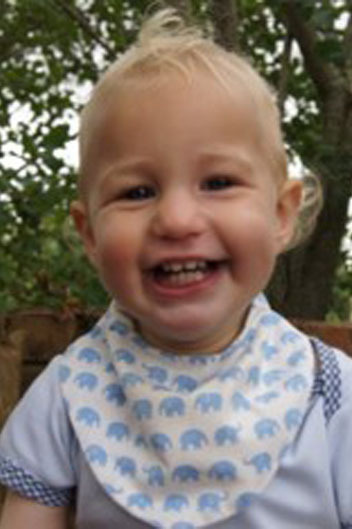 In the same Tana lawn cotton fabric as our dribble bibs, these headbands are soft and non-slippery for maximum comfort, and perfect for even the tiniest bits of fine, wispy baby hair. 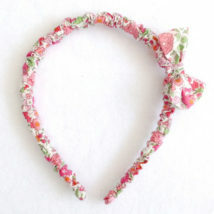 These baby headbands with little bows are in gorgeous striking colours. 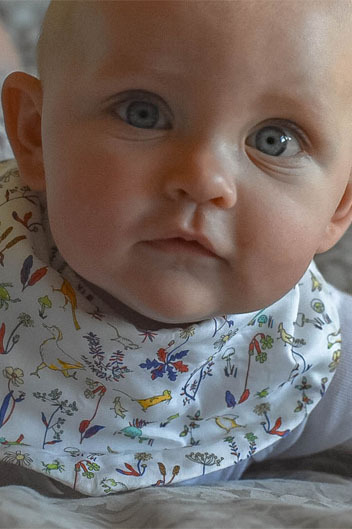 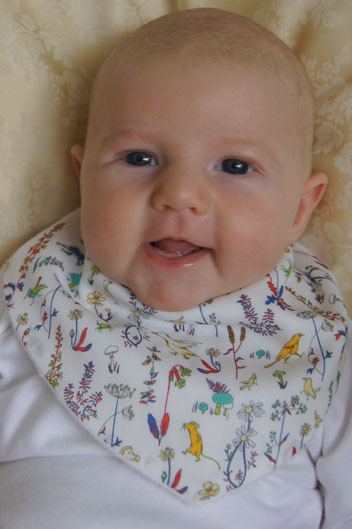 The floral prints match beautifully with our Liberty print dribble bibs, and the bloomers, or as an eye catching accessory on their own. 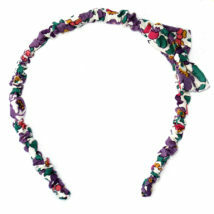 If you have a specific print in mind that is not shown here, please do not hesitate to contact us with your request. 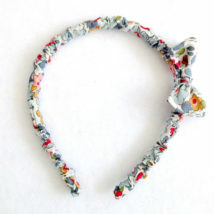 Other prints are also available.